Can you recall how happy you felt when your all-time favorite Trance tune filled the air around you at a massive Trance event? Does the prospect of an all-classics live set fill your heart with joy? What if we said that you can get that feeling anytime you want, wherever you are? 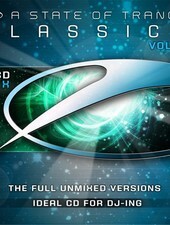 With ‘A State Of Trance Classics Vol. 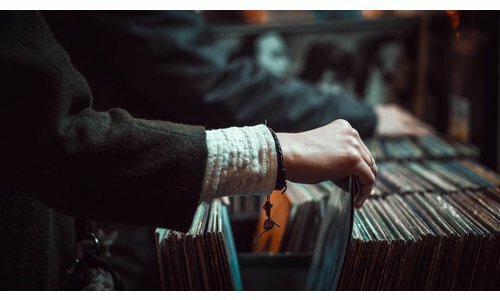 12’, you’ve got the history of Trance music within arm’s reach. 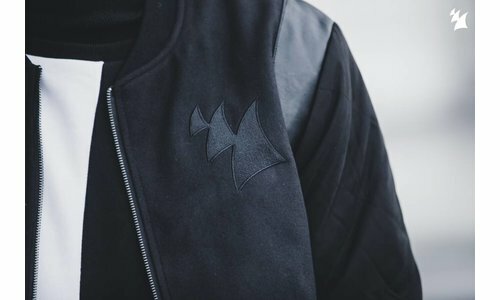 Stacked full of timeless productions from the likes of Above & Beyond, Armin van Buuren, ATB, Chicane, Cosmic Gate, Gareth Emery, Markus Schulz, Paul van Dyk, Signum, Super8 & Tab and more, this monumental twelfth edition in the ‘A State Of Trance Classics’ series can turn any moment into a trip down memory lane. 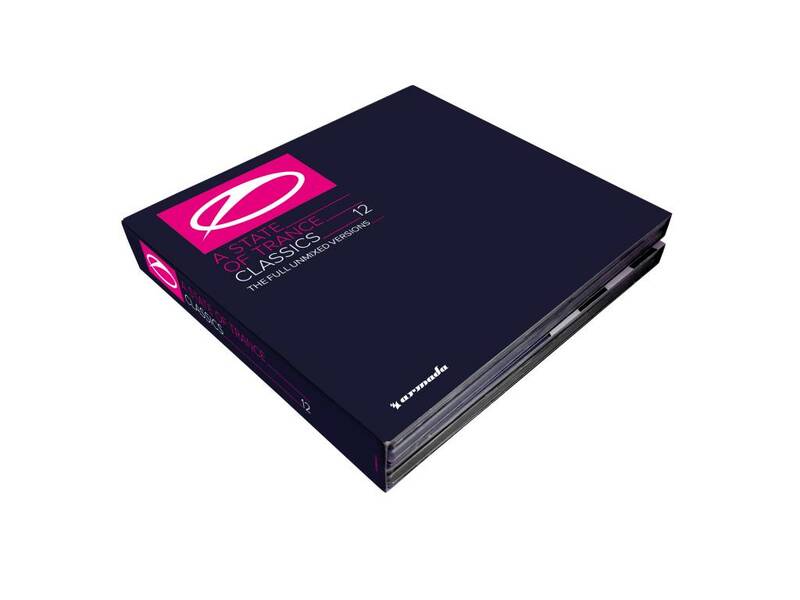 A must-have for all who look back on the early years of Trance with a smile brighter than the sun, ‘A State Of Trance Classics Vol. 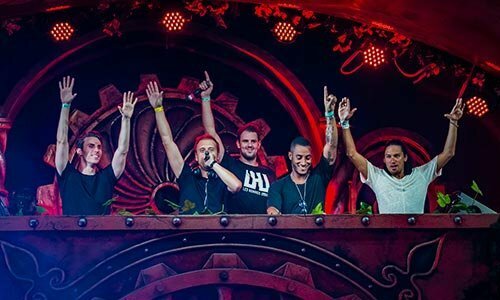 12’ is here to stir the embers of ancient hits and fuel the fire that is your love for Trance music.